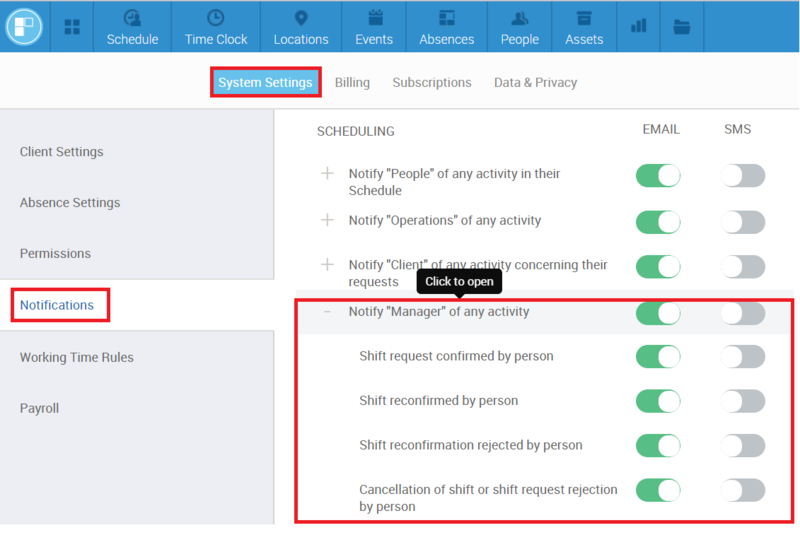 PARiM has made Notification management user-friendly and allows to set the preferences on what email notifications different user roles receive for the actions taken in the system. 1. You have only 'Superadmin' role. Users with 'Superadmin' role do not receive notifications by default so if you are a 'Superadmin' and want to receive the notifications you would need to add a 'Manager'role to yourself in addition to the Superadmin role. Read on how to do add a role here. 2. Scheduling notifications are turned OFF.